I could listen to Boris Becker all day. 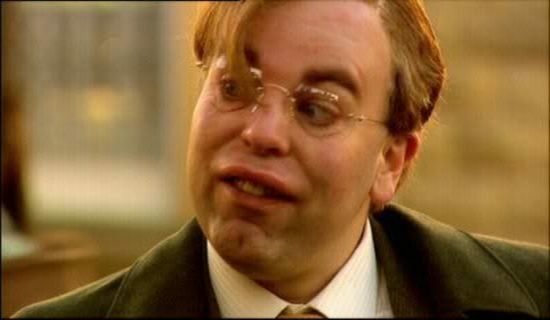 He sounds like Herr Lipp from League of Gentlemen. Next PostNext Paddy exploiting Wayne Rooney for profit. Again!